Hosting or attending a Super Bowl Party? Don’t know what to make that fits into a whole food plant based oil free lifestyle? 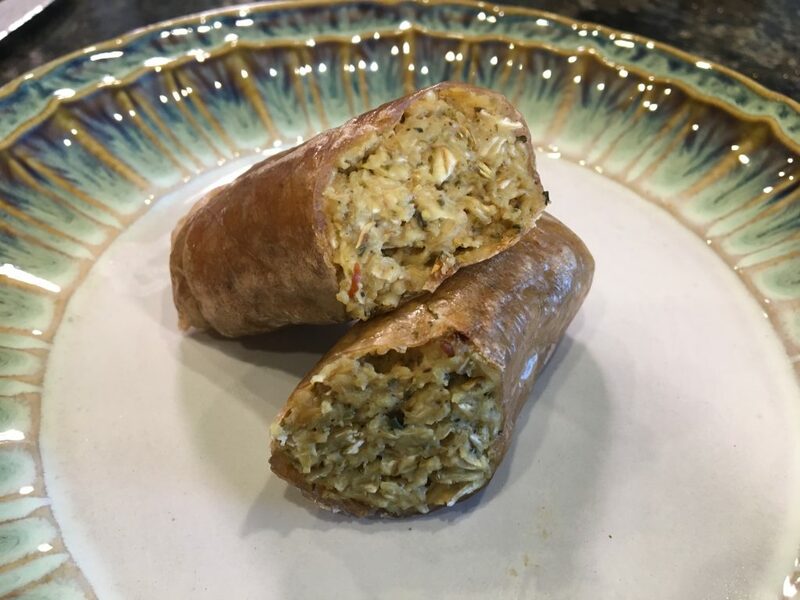 No worries – I have plenty of recipes that are easy but big on flavor that even your non plant eating football fans will devour. These Smashed Potatoes are even better than fries. No oil required – they are made in an air fryer. No air fryer – try it under your broiler or some people tell me a panini maker works too. To make them extra special make a batch of Donna’s Vegan Cheeze Sauce to dip them in – holy moly this is beyond delicious. 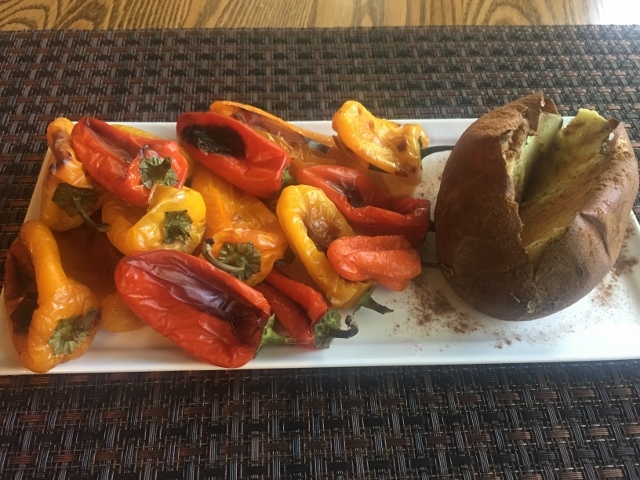 Roasted Sweet Mini Peppers are the easiest appetizer – they get super sweet and delectable. Everyone will be fighting over them so hide a few in the kitchen for yourself! Just about everyone loves mashed potatoes – they are a comfort food. 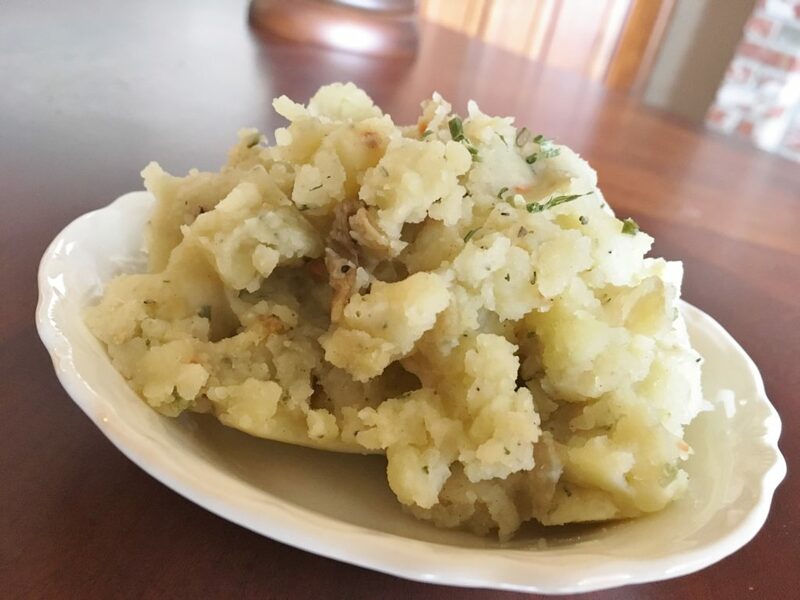 Make a big batch of these Instant Pot Garlic Mashed Potatoes and let everyone have a bowl of them as a Super Bowl Snack. If feels like you are being naughty – but it’s really nice! I saw them being served in martini glasses at a classy party as an appetizer! 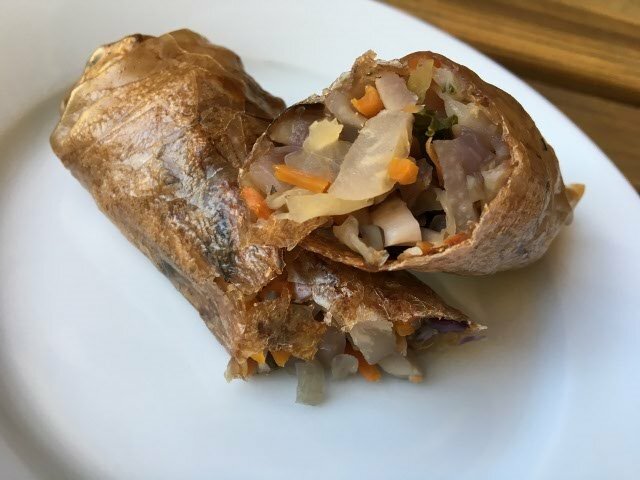 People are always amazed at how delicious and crispy these Crispy Spring Rolls are and they are made without oil! 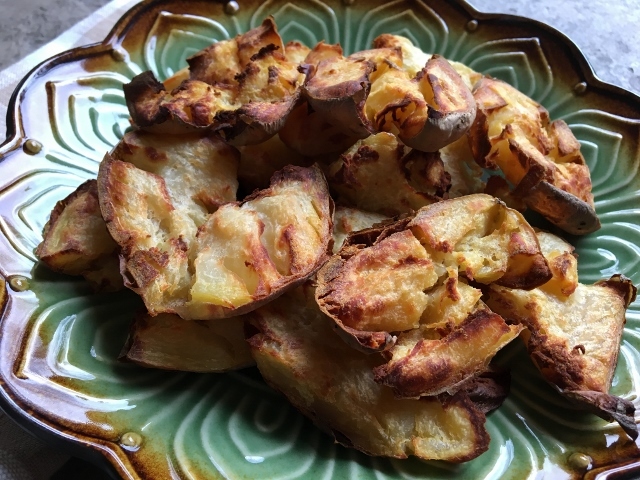 My friend Shayda and I figured out how to make these in the air fryer and they have been a big hit with everyone who has tried them. Finger foods are fun to eat and these Stuffed Mini Bella’s are to die for! 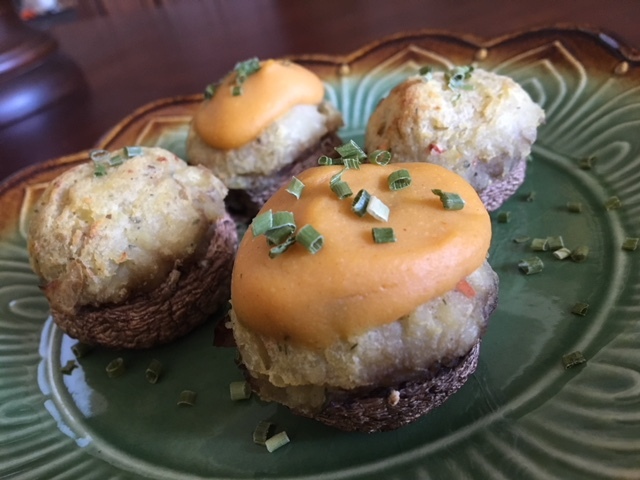 There is also a recipe for mashed potato balls in the same post. Yum! The Darn Good Sausages will really surprise your guests. They look amazing and they taste – just like a sausage. No oil – no gluten! I came up with this recipe for Chef AJ the last time she stayed with us. She loved them! What’s a party without a Hummus and veggie plate? 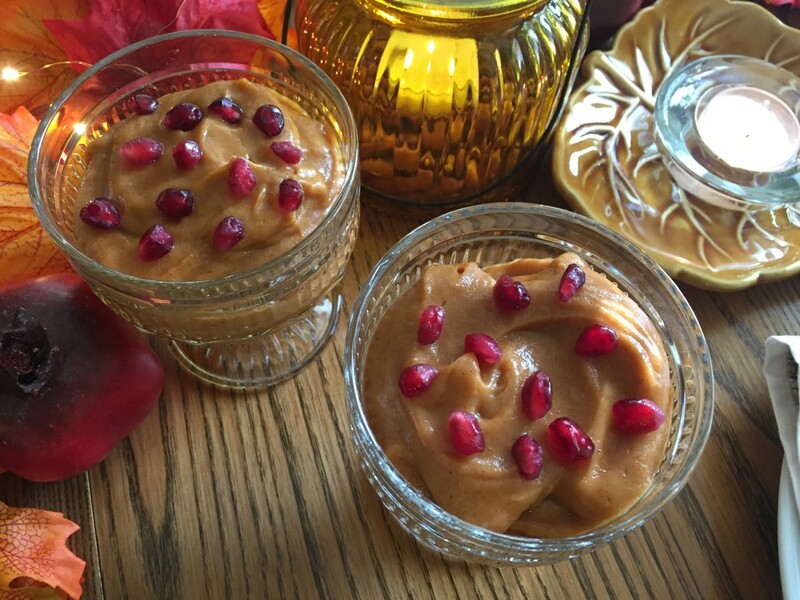 This is one of my favorite no oil hummus recipes. Nicely spiced and only takes minutes to make. I have several other hummus recipes to choose from as well. Fresh Spring Rolls are so pretty and fun to make. You can even set up a little assembly line and let everyone make their own. Dip them in my Creamy Balsamic Dressing. 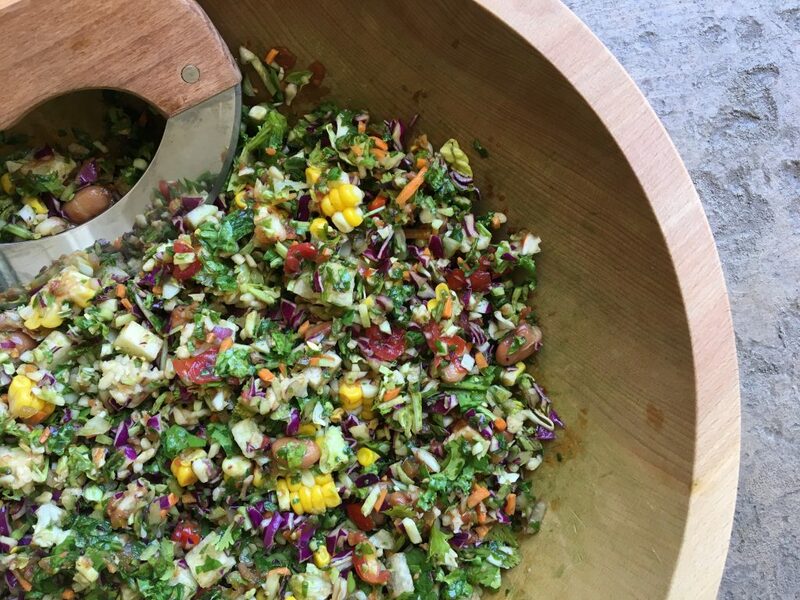 Make a Mexican Chopped Salad and let everyone discover how delicious this simple but flavorful salad is. Serve it with some baked corn tortilla chips. Scrumptious! 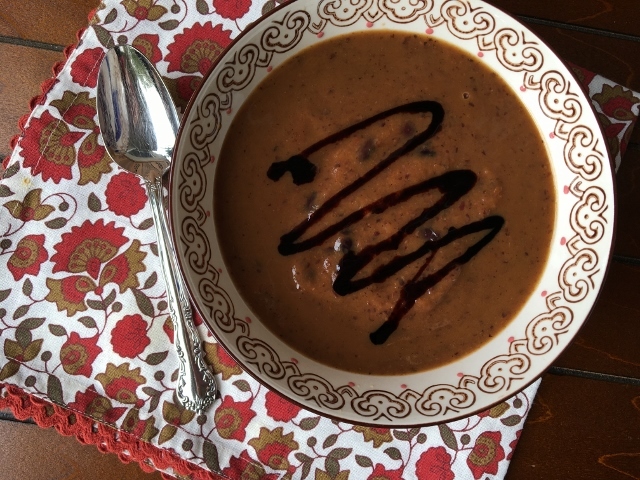 Joanie’s Black Bean Soup is sure to be a hit with any crowd. Serve it with a batch of brown rice – put the rice in the bowl and ladle the bean soup on top. This is good eating. 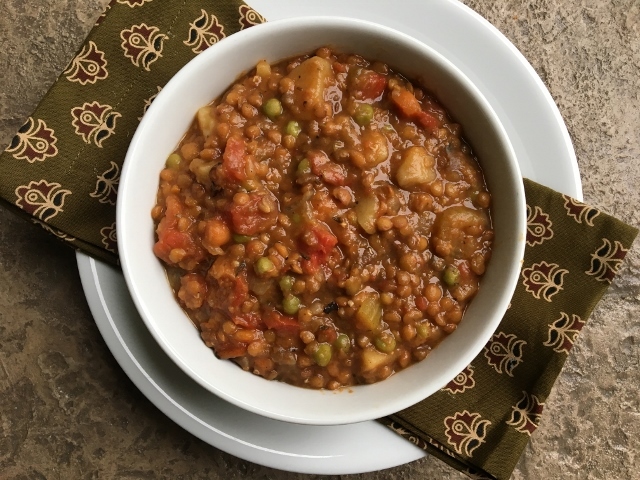 You can’t go wrong with a big Instant Pot full of Hearty Lentil Vegetable Stew. 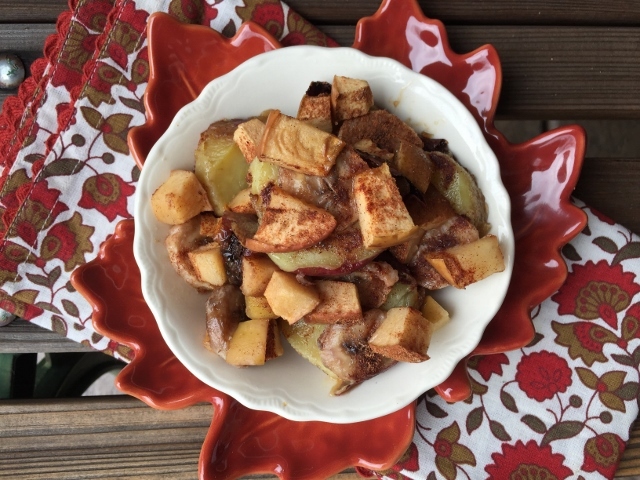 This recipe has been getting rave reviews – it is so yummy some readers tell me they are making it every week. If you haven’t made it yet now is the time. 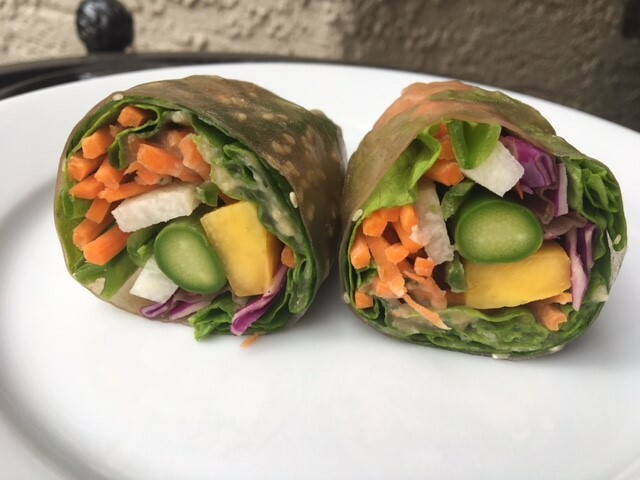 Don’t know what to make when entertaining that fits into a whole food plant based oil free lifestyle? My Mexican Fiesta Cooking Webinar is the answer. In this online cooking class I show you how to make 10 recipes for an amazing Mexican Fiesta Buffet. Also included is a PDF of all the recipes so you can download and print them! 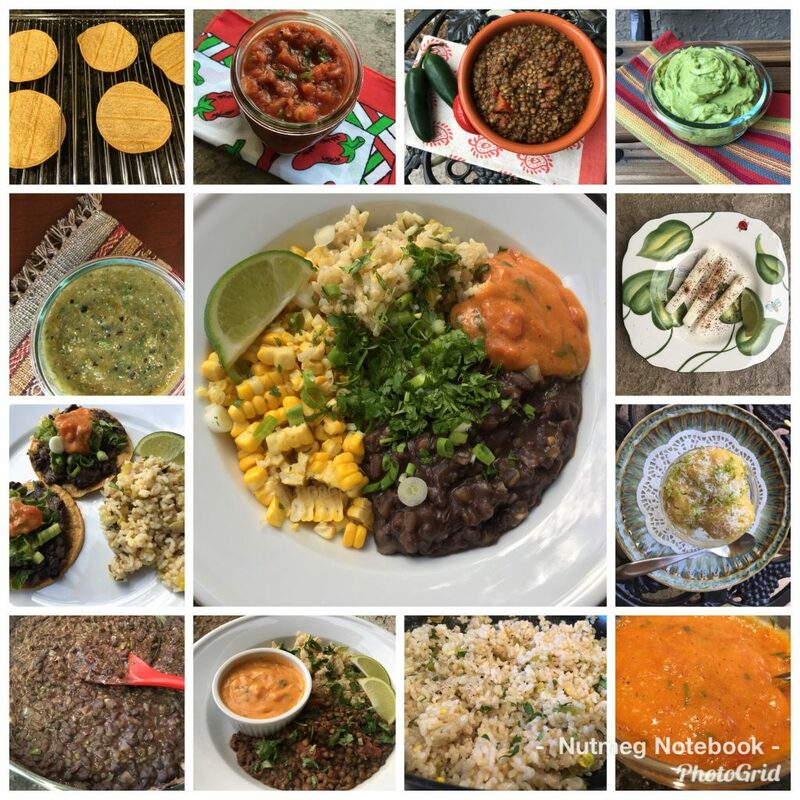 Read my blog post all about the recipes and see photos of the delicious food including the best Refried Beans, Salsa Verde, Cilantro Lime Rice, Instant Pot Taco Lentils, Chili Lime Jicama, Easy Red Salsa, White Bean Guacamole, Vegan Jalapeno Queso Sauce, Baked oil free Chips & Tostadas and Banana Mango Nicecream. This is a collection of our favorite recipes for entertaining as well as our everyday menu items. Enjoy! Mexican Fiesta Cooking Webinar. 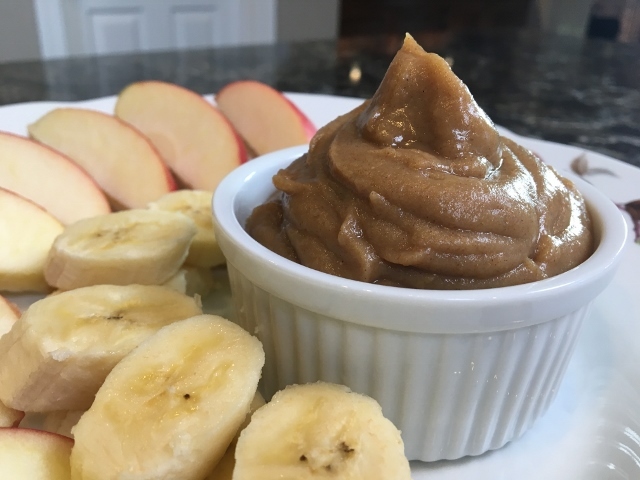 Kids and adults alike will enjoy this Apple Cinnamon Dessert Hummus. It’s been getting great reviews from readers who have already tried it. Fall Pudding is a big hit with everyone. You can top it with fruit or a little granola. You can serve it in a pie crust – it is so versatile but oh so yummy. Make up a big pan of this How Sweet It Is and bake it just as everyone is arriving. Your house will smell divine! No need to tell them it’s healthy – they will never know – they will just thank you for sharing something so delicious. Something a little sweeter for those who can indulge in higher calorie density delights. 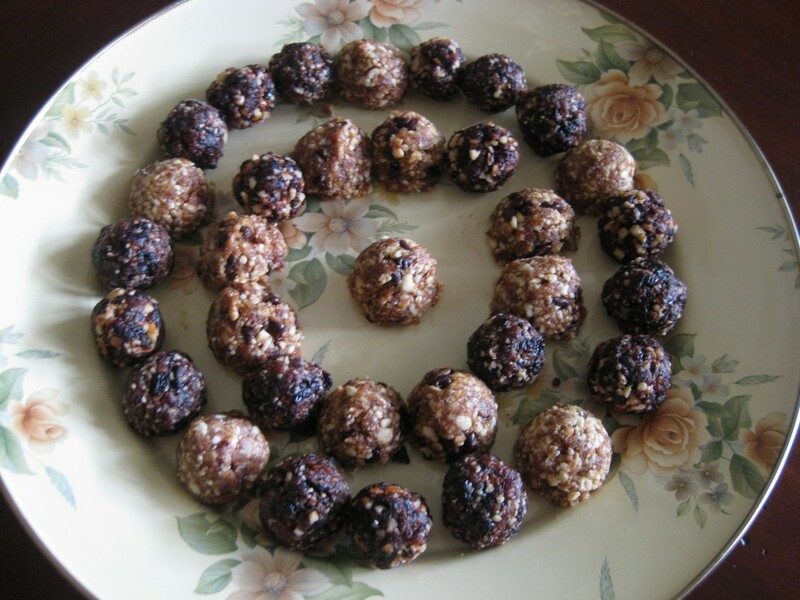 Very Cherry Balls – sweet treats. 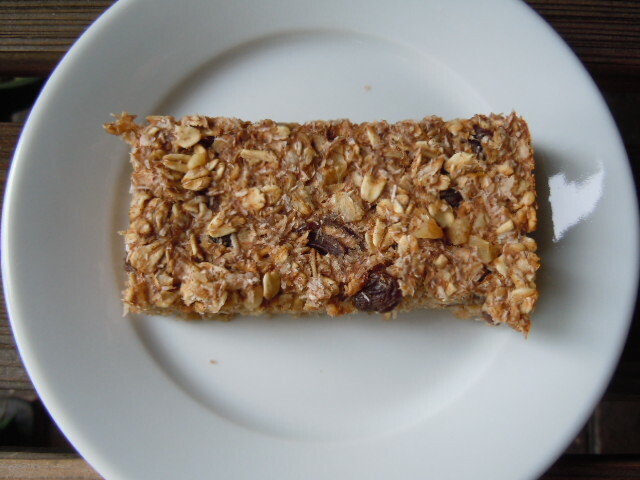 Banana Oat Bars can be made ahead and enjoyed as a snack or dessert. Be sure to subscribe to the blog so you won’t miss any future blog posts, recipes and give-a-ways! We appreciate your comments and questions and so do other readers. We all learn from one another as we journey together in the amazing world of a whole food plant based oil free lifestyle. Check out my Nutmeg Notebook Amazon Affiliate Page to see all my favorite kitchen gadgets and appliances. When you shop using my affiliate links you help support the work here without any additional cost to you. Thank you for your support. I also am vegan and oil free. So grateful I came across your post. Do you have a recipe book? I am so glad you found my blog! I don’t have a cookbook yet – maybe one day I shall. I do have a YouTube channel where I show you how to make many of my recipes.